An NBFC is defined as the business of loans and advances or acquisition of shares, stocks, debentures, bonds as well as securities whether issued by the government or local authority but excluding such institutions whose principal business is related to agricultural activities, industrial activity or purchase or sale of any goods or services. 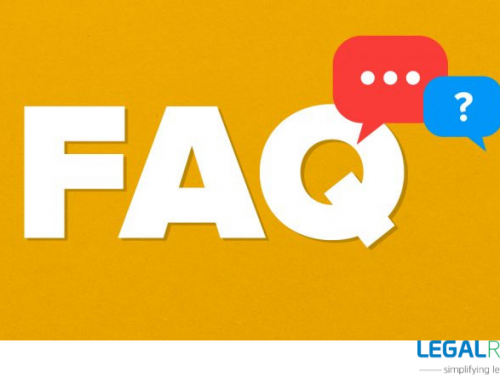 Non-banking financial institutions usually have a principal business of receiving deposits under any scheme in one lump sum or in installments whether by contribution or by any other method. 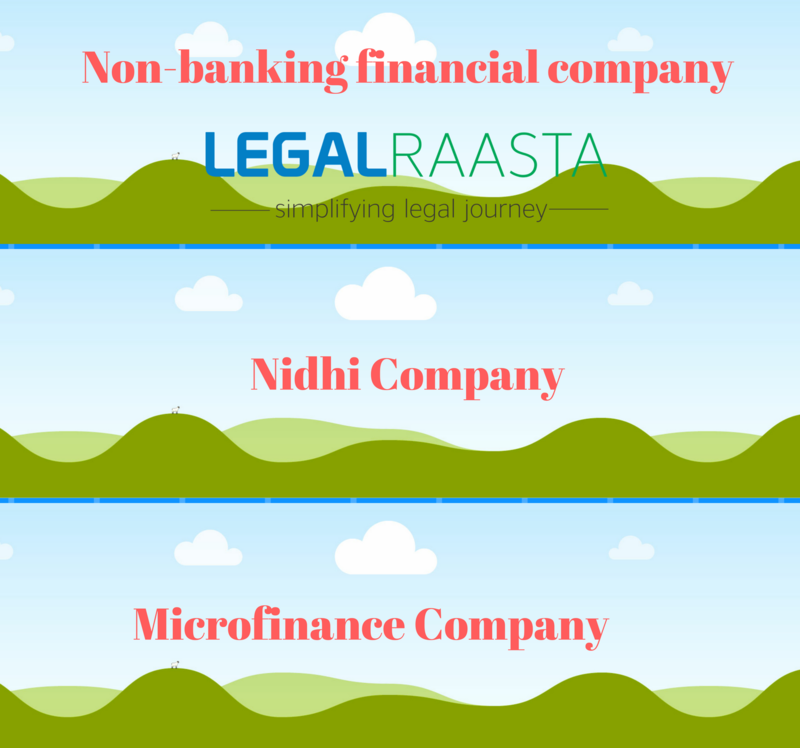 In this article, we will let you know the difference between NBFC, Nidhi company, Microfinance company. 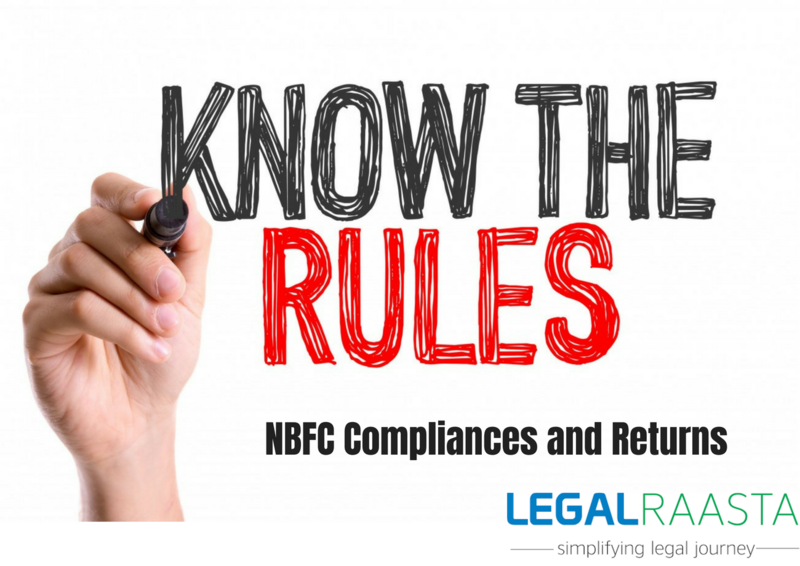 Once the incorporation been done under the Companies Act, the public deposits accepted by NBFCs shall follow some rules and regulations of the Reserve bank of India. 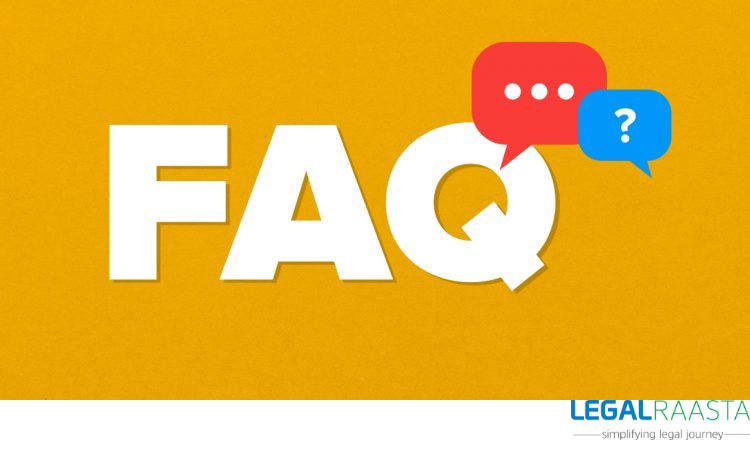 The minimum period of public deposits is 12 months and the maximum period of 60 months can be received. Deposits interest rate must not be higher than the ceiling rate as prescribed by RBI. The deposits are not insured and there is no guarantee of their repayment by RBI. The word Nidhi in the Indian language means TREASURE. 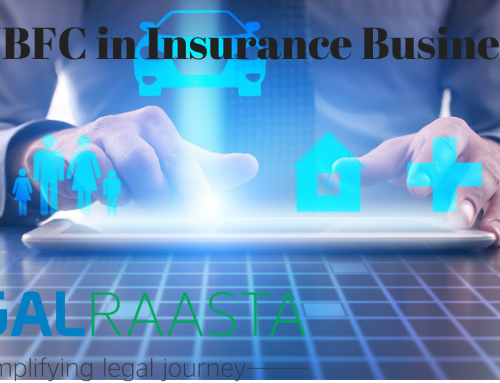 The company which is incorporated as a Nidhi with the object of Cultivating the habit of thrift and savings amongst its members is known as Nidhi company. Besides, receiving deposits from and lending to, its members only for their mutual benefits and which complies. 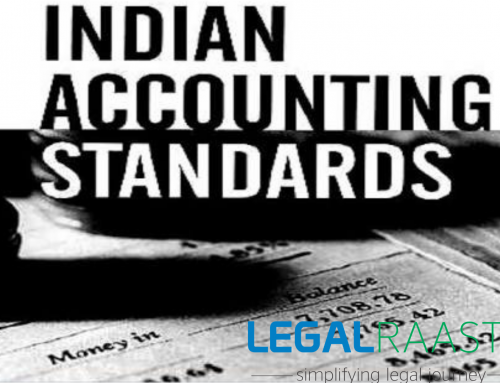 However, according to the Indian financial sector, it refers to a mutual benefit society notified by the Central/ Union Government as a Nidhi company. If a company is carrying on Nidhi business such as borrowing from members and lending to members only, are known under different names like Nidhi, Permanent Fund, Benefits Funds, Mutual Benefits Funds and Mutual Benefits Company. If you want to know more about NBFC, Nidhi company, Microfinance company then must follow our blog. 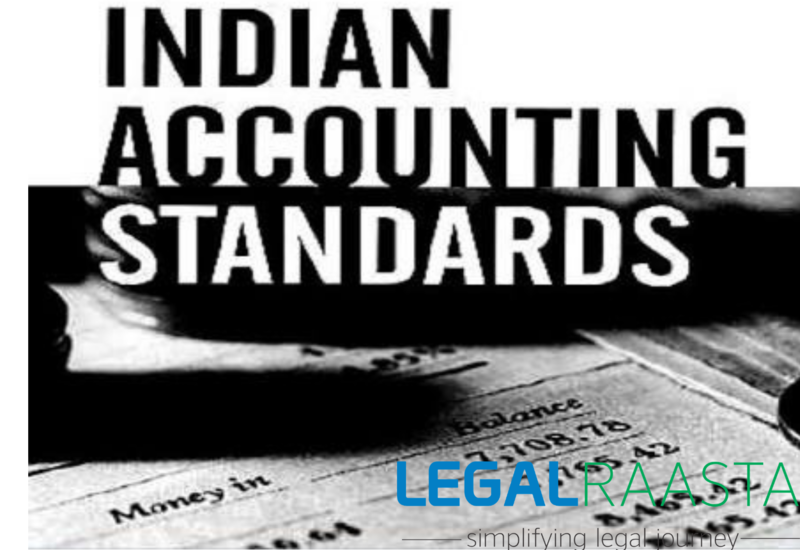 Any Nidhi company incorporated under this act will be considered as a public company. It is mandatory to have a minimum paid up equity share capital of Rs. 5 lakhs. There will be no preference shares that would be issued. If in case, the preference shares already issued then that will be redeemed as per the terms. The objective of Nidhi company registration shall be cultivating the habit of thrift and savings amongst its members and as described above. It has a name with the words ‘Nidhi Limited’ as its part. Micro-finance is also known as microcredit. It is a financial service dealing with the loans, savings, and insurance to entrepreneurs and person who has a small business. Generally, these small business owners do not have access to traditional sources of capital such as banks or investors. The agenda of a microfinance company is to provide money to the individuals so that he/she can invest in their own business or by themselves. However, the consumers are looking for the small denomination of loans to finance the purchase of a specific equipment as well as for the capital to start a small business. 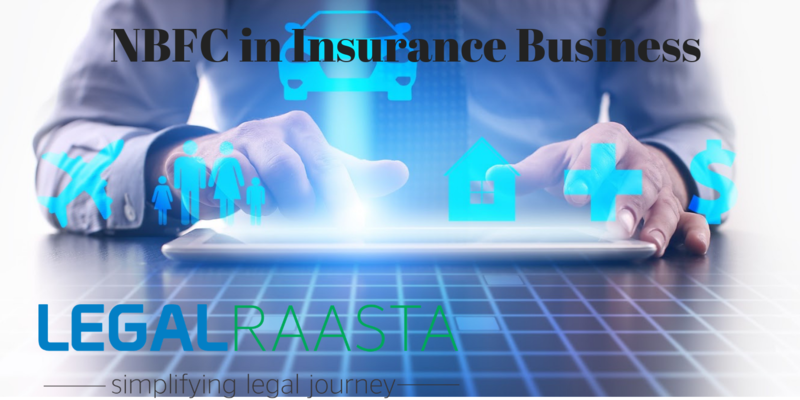 Our Legal Raasta blog can help you to provide further differences between NBFC, Nidhi Company, Microfinance Company with the registration process. 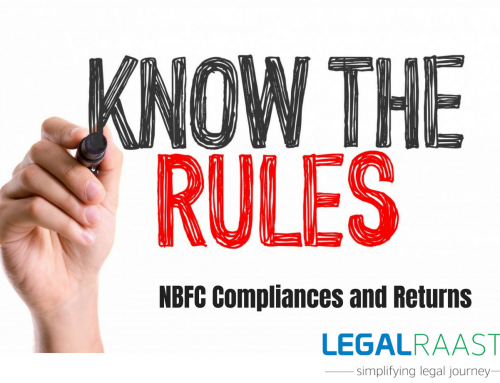 Register your NBFC now by clicking here. 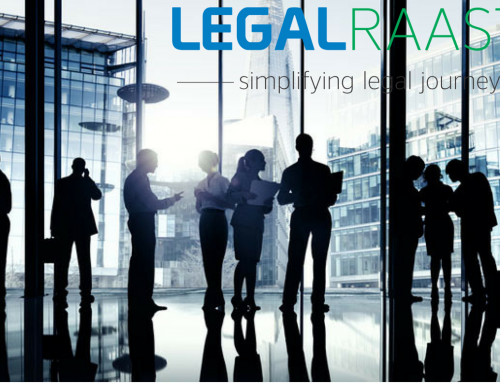 In case of a trust, there is no minimum capital requirement. It shall not deposit mobilization form public. Besides, there is a limited scope for expansion. In case of NBFC-MFI, the registration would be taken up with RBI. Minimum requirement of capital Rs. 5 crores to start MFI. It is not allowed to deposit mobilization from the public. In case of corporative societies, the Registration process is as easy as others except for Maharashtra. It is allowed to collect deposits from members.